One Owner, back up camera, free carfax, warranty,clean!!!! 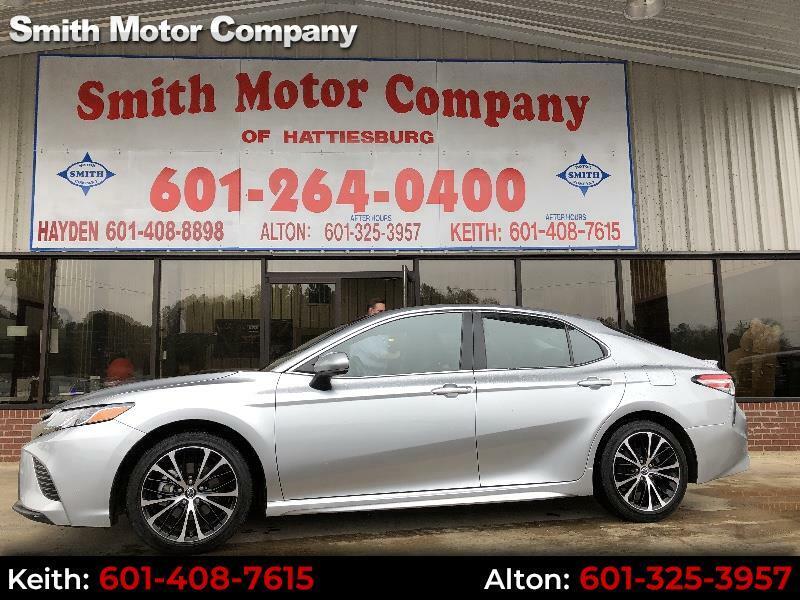 With our great onsite finance department you will love this Camry!! !